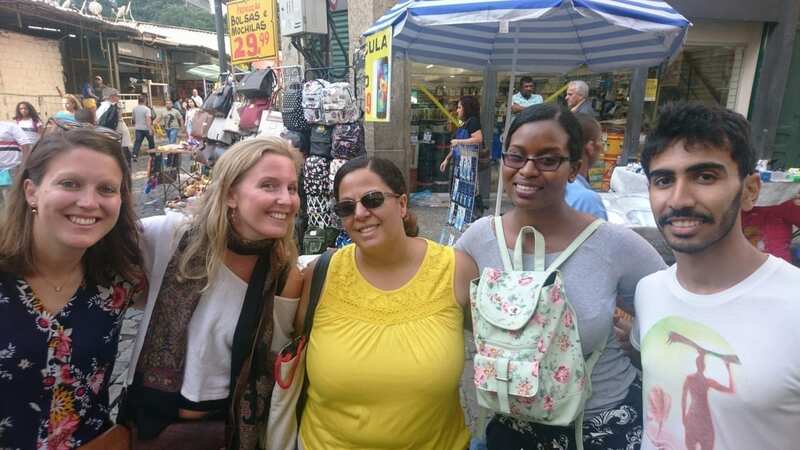 The RioLIVE trip to Centro Rio was a great opportunity to see a different side of the city from what tourists normally see in Copacabana and Ipanema. 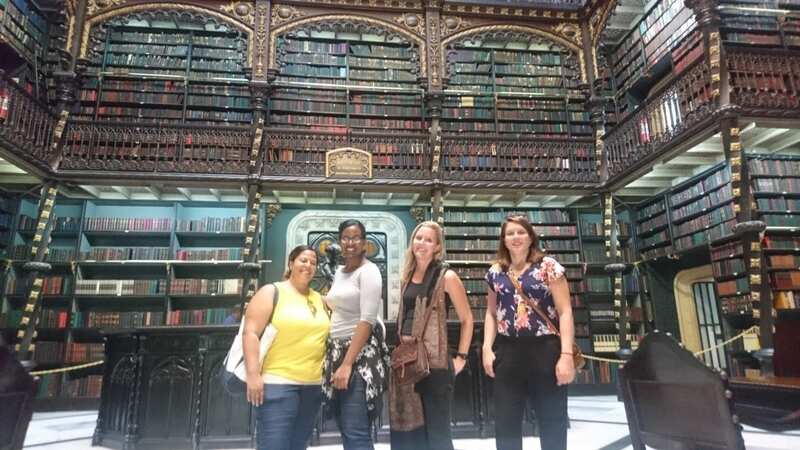 We visited the most beautiful library that I have ever seen and had the opportunity to view the old imperial palace and the futebol museum. We ended the trip with some drinks and espetinhos (extremely delicious kabobs). I really enjoyed this trip! 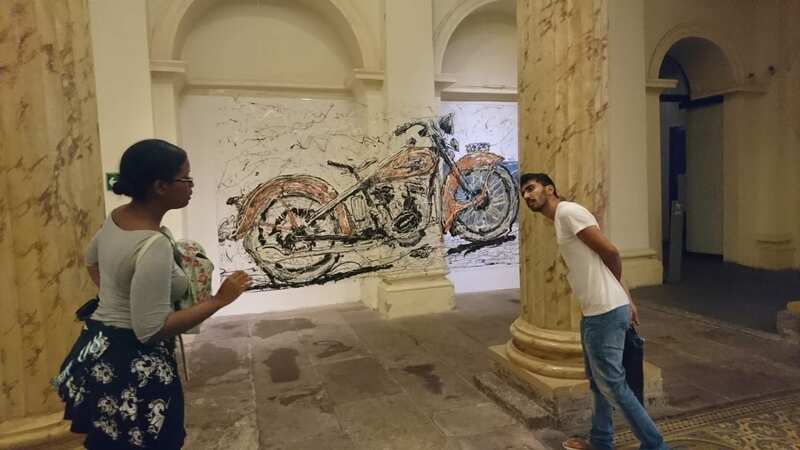 What is this motorbike made of? Our last visit to Rio City Centre we not just keep building Portuguese language, we even build 3D figures on the Centro Cultural Banco de Brasil. 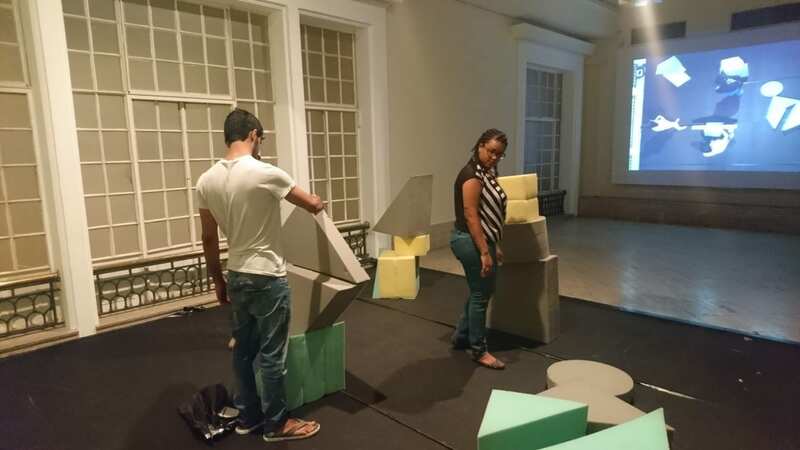 We built figures at Centro Cultural Banco do Brasil.